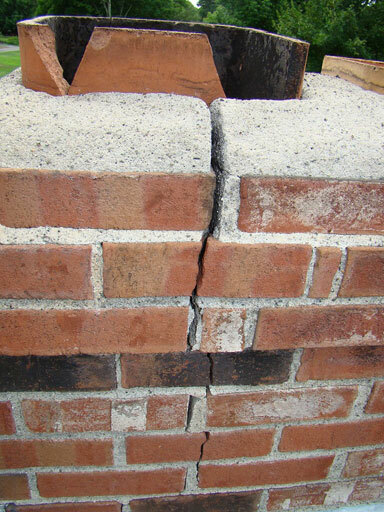 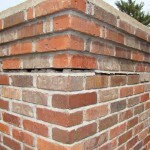 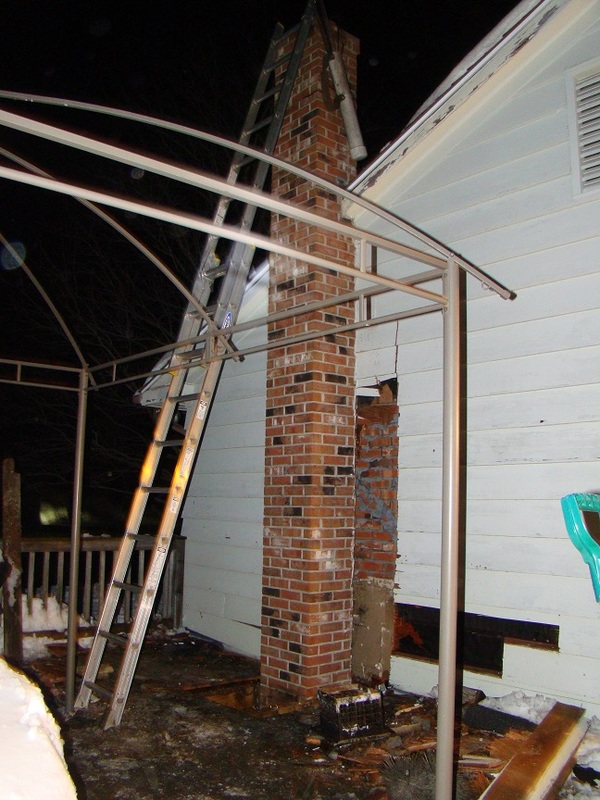 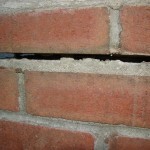 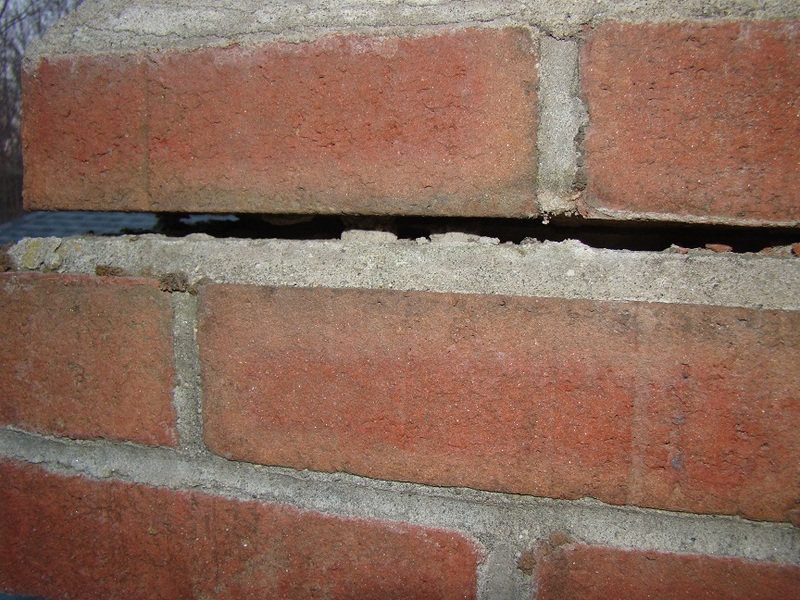 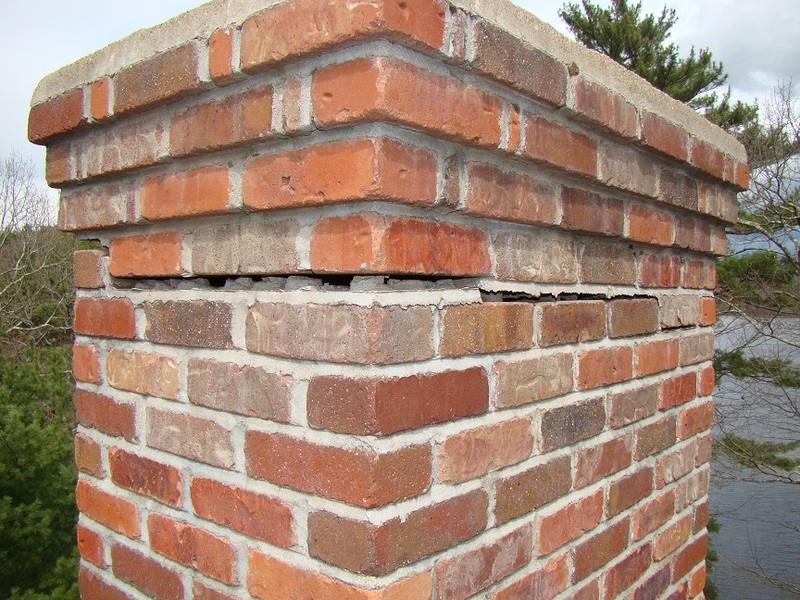 Chimney fires can also damage the structural integrity of a chimney. 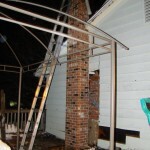 Not to mention the possible damage to your home or even your personal well being. 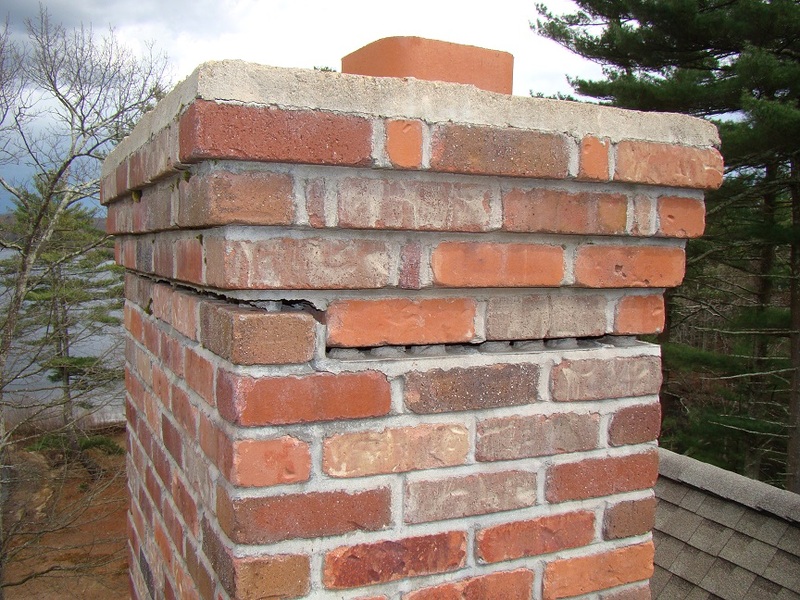 This is why it is highly recommended to have your chimney checked (cleaned if necessary) annually by a professional chimney sweep. 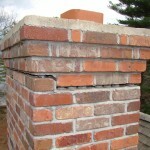 We are VERY particular about the quality of our work!"